Next Exit Photography, Where have you gone? It’s been a long time since we’ve added a post to this old blog, but it seems people are still coming here to view our beautiful work. Admittedly, with so many other social media outlets, blogging has become less of a thing and we have moved on to focus on different ways to display our most current work. This year we proud to be celebrating our 15th anniversary as Los Angeles Wedding Photographers and we are still going strong. In the last 15 years we have been honored to have won many awards including the coveted California Wedding Day Magazine‘s Best Los Angeles Wedding Photography Studio as well as many others. We are currently booking for 2017 and 2018 and we would love the chance to speak to you about you upcoming nuptials. Los Angeles wedding photography, Orange County wedding photography and Santa Barbara wedding photography are our domain, but we are also love shooting destination wedding photography. So, if you are getting married abroad we would love to work with you. Margaritas in Mexico are definitely our jam. Please let us know if you would like us to continue to update this and our other blog. I just might. Or shoot us an email with any questions or just to tell us how you are doing. We’d love to hear from you. 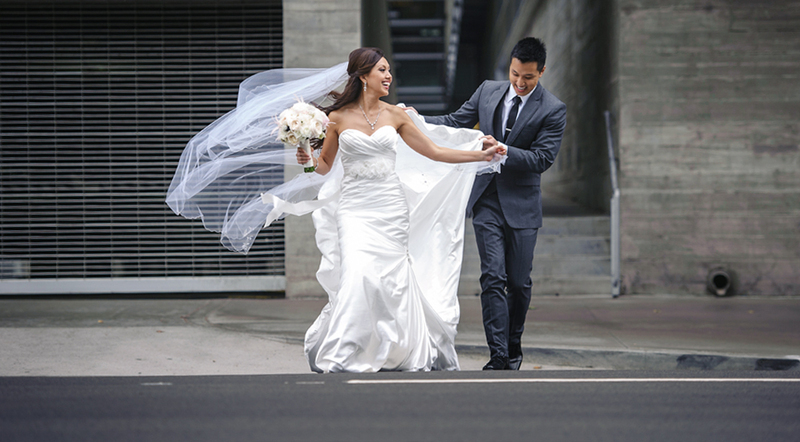 This wonderful piece of Los Angeles Wedding photography was taken at the iconic Vibiana in Downtown Los Angeles. Times, they are a changin’. Most especially, our work has grown and some might say evolved since starting this blog in 2003. So, we have started fresh and created a brand new BLOG for showing off our best. Please visit us HERE for the very latest content and info! Hotel Casa del Mar Wedding Photography in its purest form. 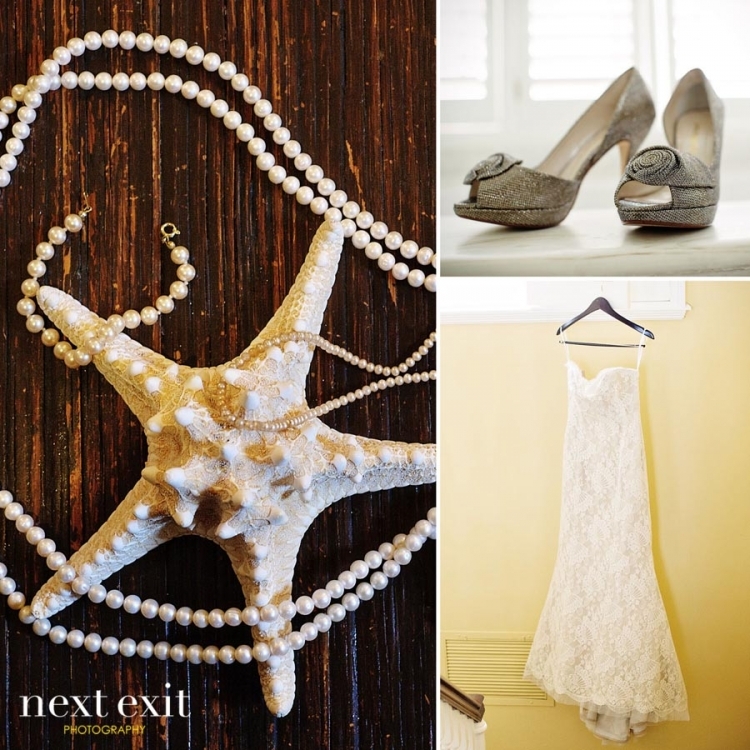 Next Exit Photography’s love affair with Casa del Mar is evident with every photograph in this series of wedding images. Of course, it always helps to have warm and adorable clients like Emily and Jesse, who flew in from Brooklyn, New York to celebrate their wedding with family and friends from around the globe. It was a very elegant and classy affair from start to finish. 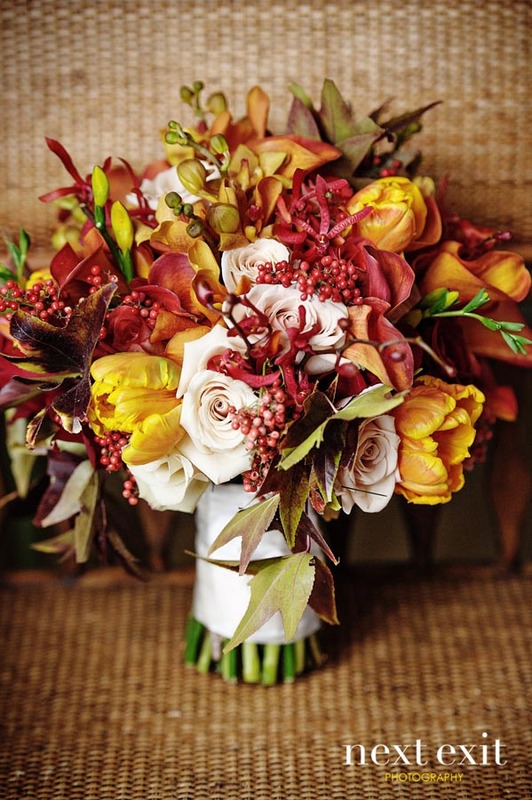 We especially love how this candle lit, fall themed November wedding included a huge assortment of orange and red flowers. Flawlessly coordinated by Casa Del Mar wedding planner expert, Terri Castillo, from Bellisimo Events, the day was perfect from start to finish. Next Exit Photography is honored to be featured photographers on the recommended vendor list at both Casa Del Mar and Shutters on the Beach. The staff at both hotels excel at organizing the perfect wedding day and every detail that they implement. We love shooting Santa Monica beach weddings with the iconic Santa Monica Pier in the background and where the weather is near perfect every day of the year. The few rain drops before the ceremony never bothered this calm bride and groom! A little tip for those getting married on Santa Monica Beach: Don’t forget to make time in your wedding day schedule to take full advantage of photography on the sand. It takes about 10 minutes to actually get down to the water in each direction! Getting hired as wedding photographers for an Ojai Valley Inn Wedding is like winning the lottery. Aside from being one of our favorite Southern California family vacation getaway spots for our own little brood, it is also one of the most beautiful venues to take pictures. Its Ojai Valley’s mountain vistas, rolling hills, eucalyptus groves, Spanish architecture and herb gardens, all so perfectly picturesque, it makes shooting wedding photography an absolute pleasure. Oh, and we love, love, love the light. Magical! When you add that all together, it is no wonder that Lauren and Noah’s Ojai Valley Inn wedding was so spectacular. As a side note, Lauren and Noah live in New York City and their wedding took place the weekend of Hurricane Sandy. It was a blessing that so many of their east coast friends and relatives were able to help celebrate the wedding. Thank you to Lindsey at Magnolia Event Design who coordinated a fantastic wedding, Tenly Erin Young Floral Design, longtime family friends Rabbi Steven Carr Reuben and Cantor Chayim Frenkel and our BFF Tara at Makeup Therapy. A special thanks to Sarah Pugh and the wonderful ladies who manage events at the Ojai Valley Inn. We LOVE YOU! Your amazing efficiency and attention to detail is always superb. 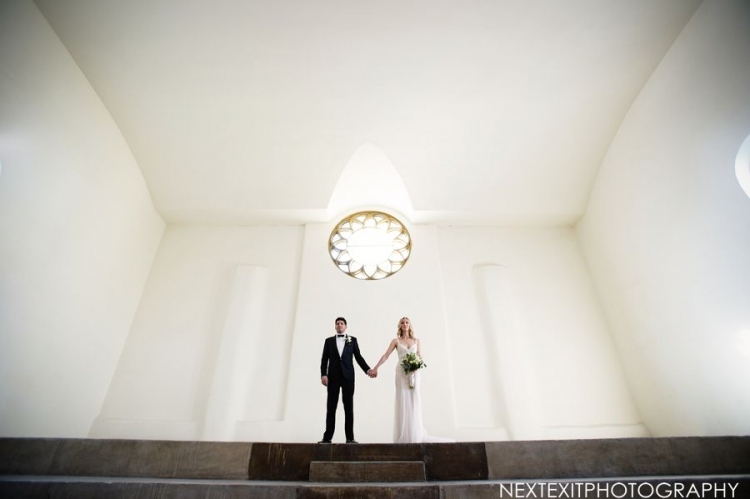 Ojai Valley Inn Wedding Photography by Next Exit Photography. Dan and Melissa - I love the beautiful bouquets!